M6959 – Probably one of my favorites of the release. Wrap-dress look, but for wovens. I actually like the variations with the slimmer skirt as well. M6956 – Halter dress with skirt variations. I do like halter dresses for summer, but this pattern feels like a lot of other patterns I have seen. The seaming would make it very easy to adjust sizing and fit though. M6958 – Basic dress with pleated skirt. Meh. variations are kind of interesting, but, again, meh. 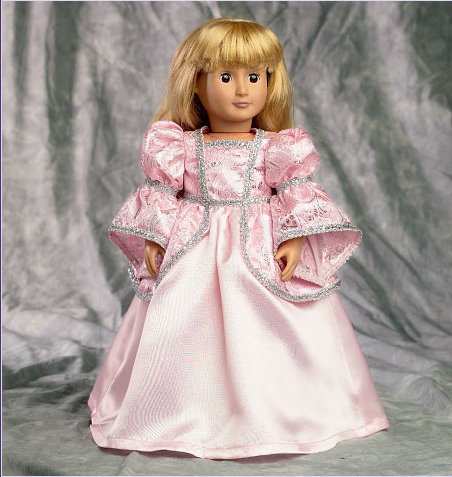 M6955 – A Laura Ashley pattern. …but the racer back style is pretty cute. Or, well, at least, different. but I am not sure I would actually want to make it. Sort of basic, but might be nice for summer. I like it, but I don’t know if I like it enough to buy it. Maybe at a $1 sale. M6957 – How many scooped neck flowy maxi-style dresses did they need? 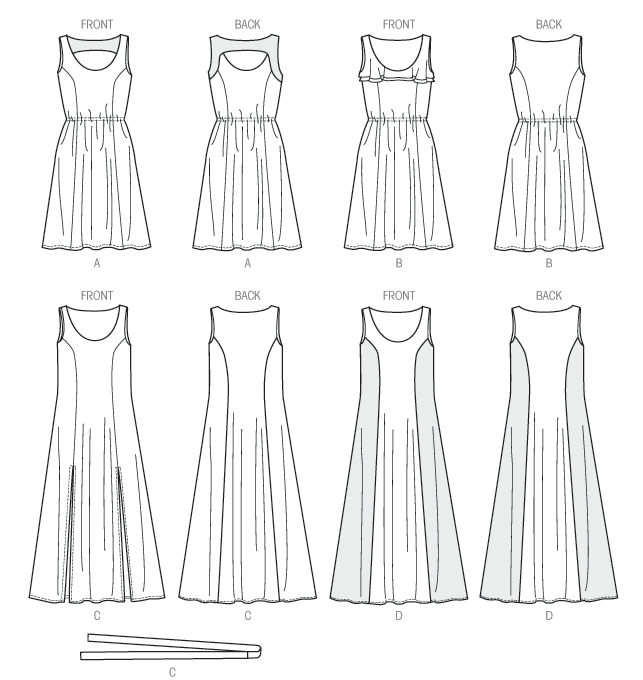 M6967 – Maxi dress/skirt and tank top pattern. Again, nothing really exciting or innovative here. though I expect I could use an existing pattern and do something similar. M6968 – Crop/tank top and tie-front skirt/shorts pattern. I don’t find this pattern boring, but I also don’t know that I would necessarily wear it. 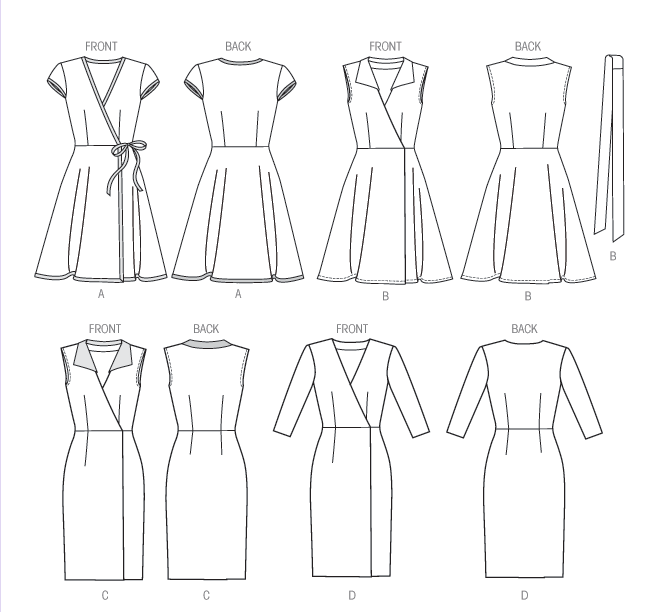 M6969 – Romper/jumpsuit pattern. Not really a fan of rompers. This is no exception. M6962 – Oversized blouse. Something about the volume/length proportion is off. M6961 – This peplum ruffle blouse is actually sort of cute. 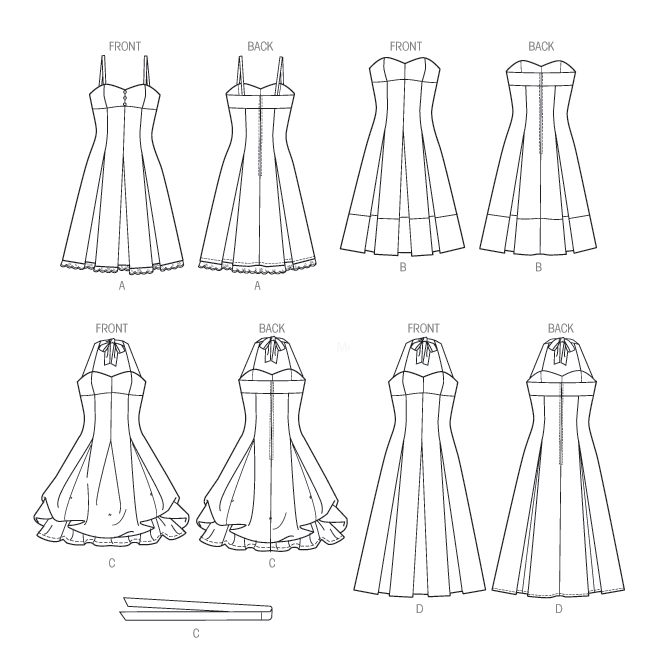 There are lots of sleeve/length variations, and it wouldn’t be difficult to turn into a dress. The neck might be a bit low, but it would look great with a pencil skirt or some jeans. M6960 – Another oversized tunic top. The cross-over detail makes this one slightly more exciting though. The other variations are less exciting. M6964 – A Palmer/Pletsch pattern. Actually, the variations available would make this a great basic t-shirt pattern. M6963 – Another Palmer/Pletsch shirt design. (the other variation is more shallow than this photograph). M6965 – A Melissa Watson design shorts and pants. I love me a wide legged trouser, but these have the dreaded back zipper. 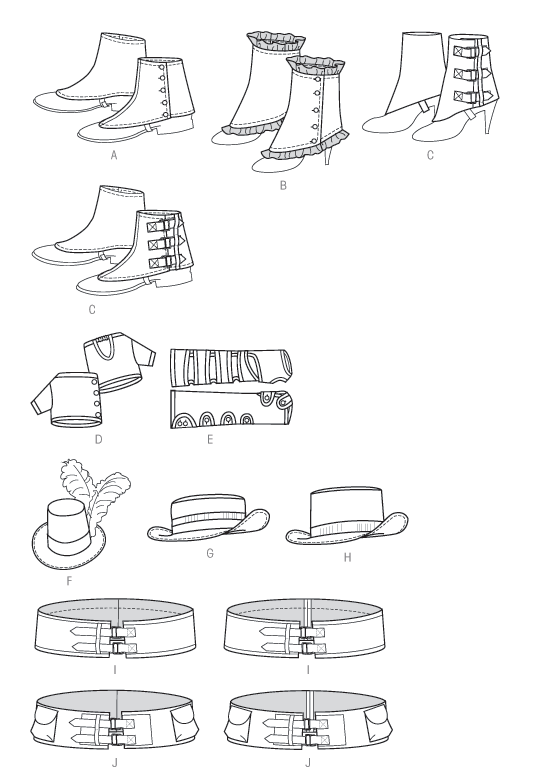 M6975 – Costume accessory pattern. One can only assume they expect the Steampunk crowd to go wild. M6977 – For some reason this bow bag pattern caught my eye. but I could see making this as a gift for other people I know. 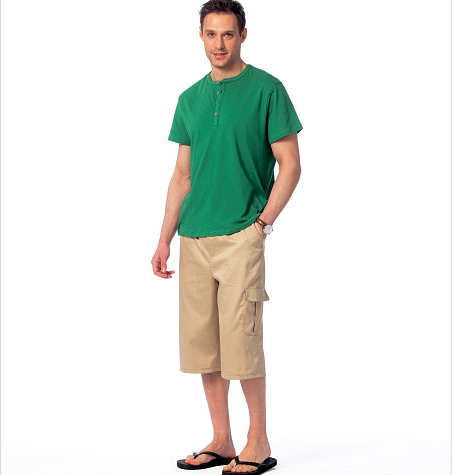 M6973 – Ok, the top isn’t bad, but what guy wears an elastic waistband? Why can’t we get guy patterns that have features of men’s clothing that men would actually wear? And there we have it. I can see a lot of these patterns being practical for a summer wardrobe, but I am not seeing a lot of patterns that make me actually want to pull out stash and sit at the sewing machine. There are a few I might get as gift ideas for the future, but I don’t know how many of these patterns I actually need to add to my stash. I am at the point where if it isn’t better than something I already want to sew, I probably don’t need to get it. So, what do you all think? See anything that piques your interest? Or are we going to be sewing from Vogue and Burda all summer long? Feeling inspired or totally board? Feel free to discuss in the comments! M6961 is a must have for me. It's so pretty! I like the jumpsuit and the sweetheart strapless/halter pattern. The racer back pattern is pretty sweet too. I was all excited about men's shorts since my son is into me sewing for him now but nope … Elastic waist shorts I guess that keeps with the “easy” theme of this release?? Blah. A pair of nice fly front shorts would've been awesome! Hahaha. I thought the same thing as both you and Nakisha. I was all excited for the shorts for my son then realized they were crappy elastic waist. Ugh. Aside from her, this was a dull release. M6961 is very pretty, but would never suit me. Ah well. Yeah I feel sort of meh about it too. 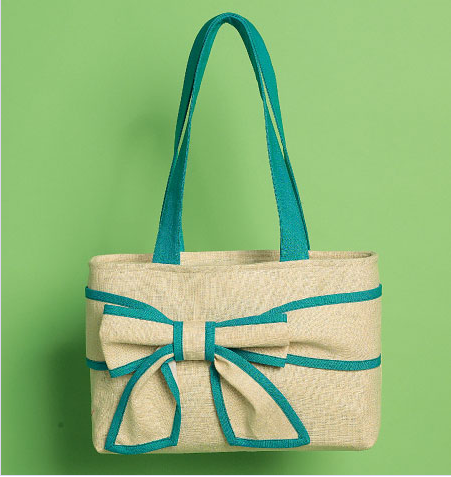 I do like the bow bag for future gifts. But nothing truly makes me want to run and buy the pattern. I too also was excited more with burda and vogue! Must get sewing!